LOVE IS AN EPIC, WILD, UNPREDICTABLE RIDE… SO IT’S WORTH MAKING A PROPER ADVENTURE OUT OF THE WHOLE THING. We LOVE a good adventure, so let us come along for the ride! 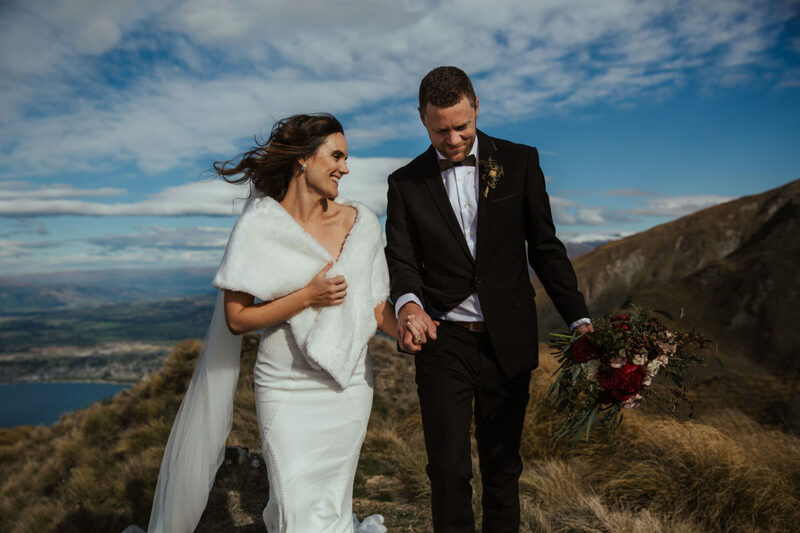 The Wanaka and Queenstown region are spectacular places for weddings, the mountain backdrops, lakeside venues & secret spots are simply incredible. 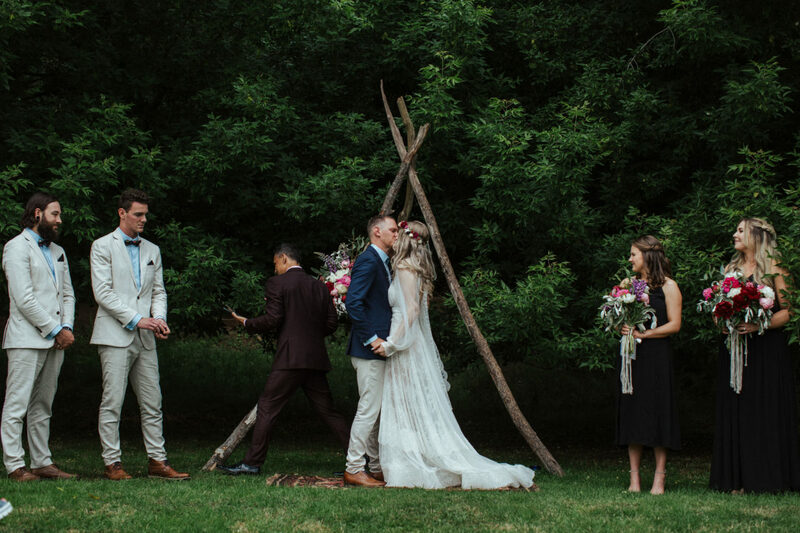 We love wedding photography. 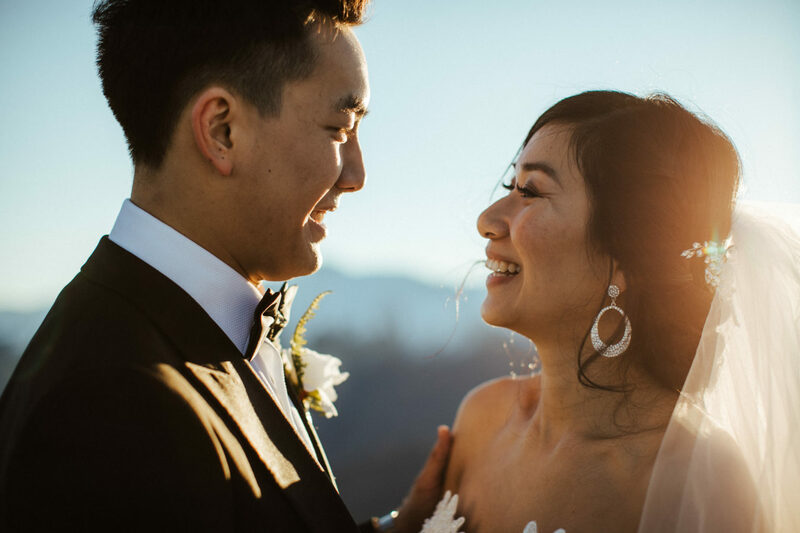 We love spending time with you on your wedding day, we love documenting all the tiny moments that happen throughout the adventure. We love telling your story. But the bit we love the most – when we get to show you! 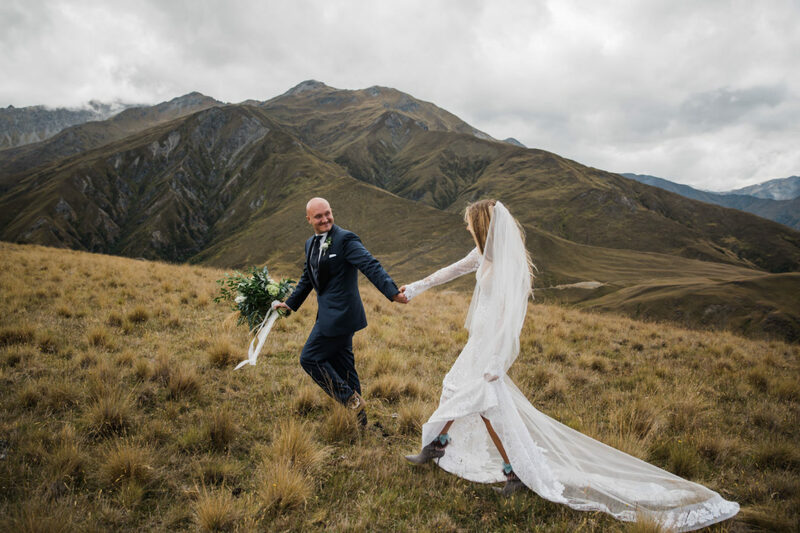 Our Wanaka wedding photographers have a HEAP of experience as well as a heap of really bad jokes. 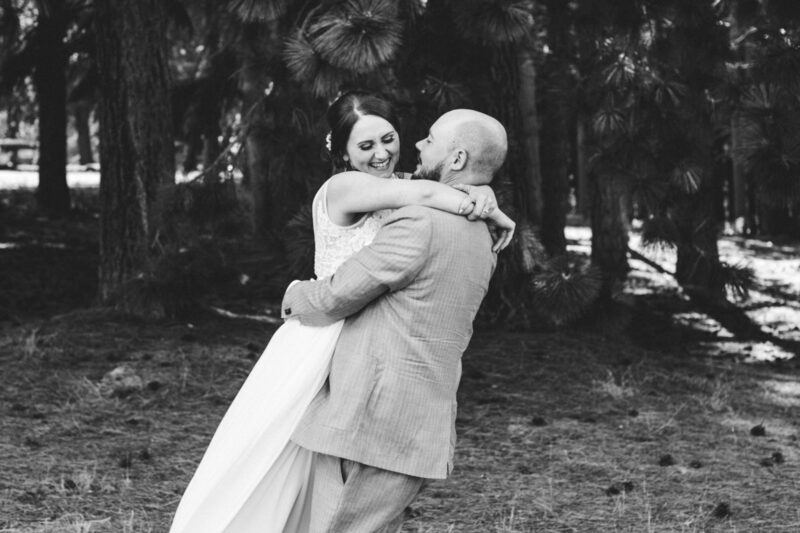 We will make you feel at ease and help guide you through your wedding day. 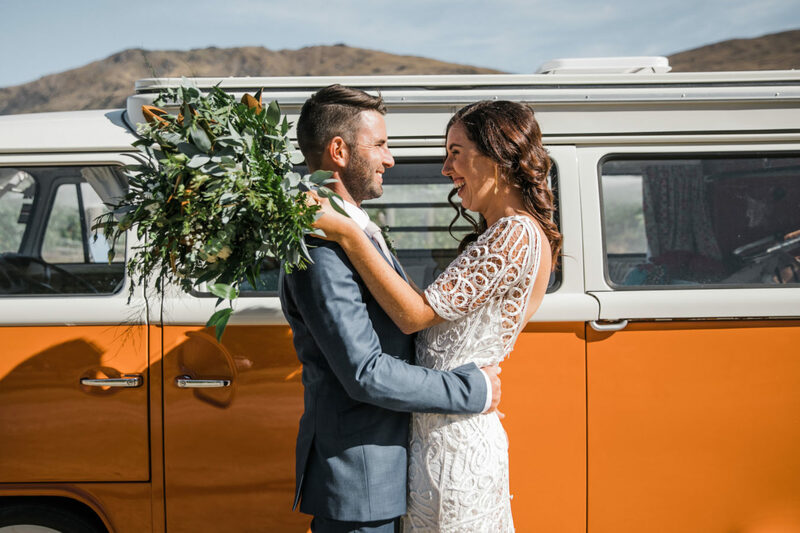 Give us a shout for some more info but first have a look through some of our favourite shots of weddings from Wanaka, Queenstown, Tekapo and more.